Gold Ribbed Hare Ear also known as GRHE is one of those classic nymph. It is tied simple, just a tail, a body ribbed with tinsel, a wing case made of pheasant feather and dubbing. Tying time 3minutes!. Easy, fast an functional. Will catch fish especially when the season is starting. Also will catch until middle of Summer. 2.Use a drop of UV resin over the wing case – will make that part indestructible. 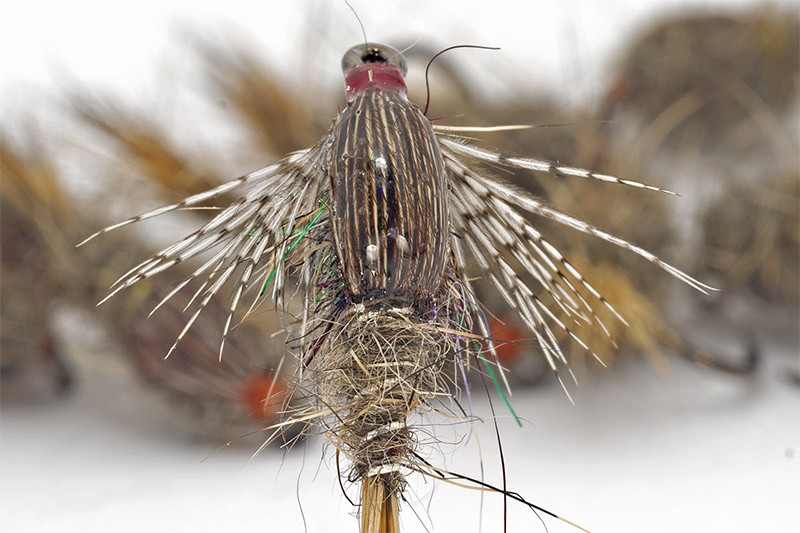 Pheasant barbs are the most used materials for making this part of the fly. Are fragile and easy to be broken and the trout teeth will destroy them for sure. 3.Make legs, will move nice and attractive in the water current. 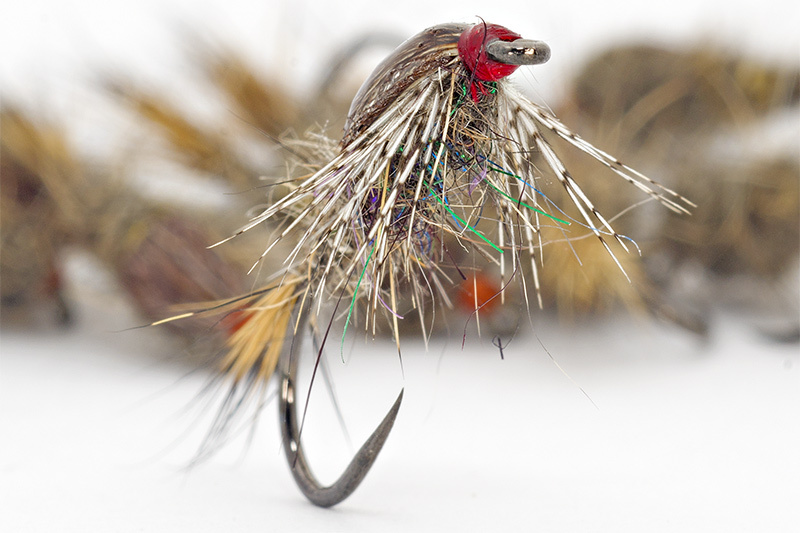 Just use partridge, pheasant barbs tips or mallard barred barbs to make them. Trout and grayling seems to like them a lot so why not a little bit of “live” in your nymph? 4.Extra sparkle – made a simple mix between synthetic dubbing and natural ones used. The extra colors work like a magnet, will increase the curiosity of the fish. Means more chance to be”tasted” by trout and grayling. 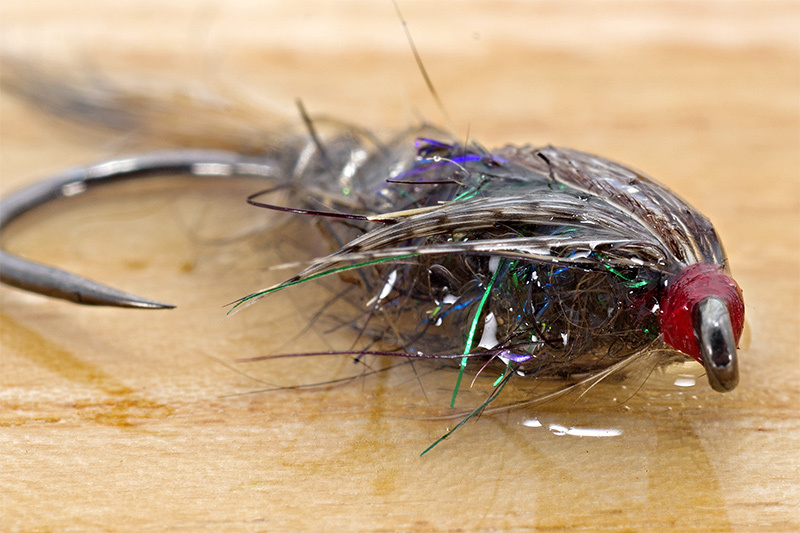 5.Use colored thread for making the head of the fly. Like chartreuse, orange, yellow or red for example. Will work like hot spots! Make them visible enough to have a better looking fly! What about that blue wing Case that I saw in an earlier post? That looked very hot. Have you experimented w different colors for wing case ? Red? Green?